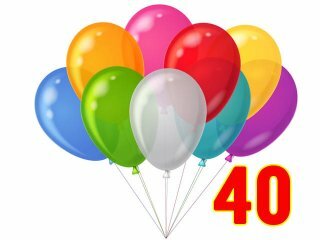 SKU: BALLOONP40-BR. 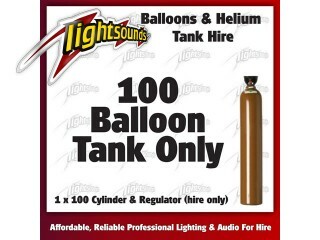 Categories: HELIUM TANK HIRE, PARTY BALLOONS. SKU: HELIUMTANK800-BR. 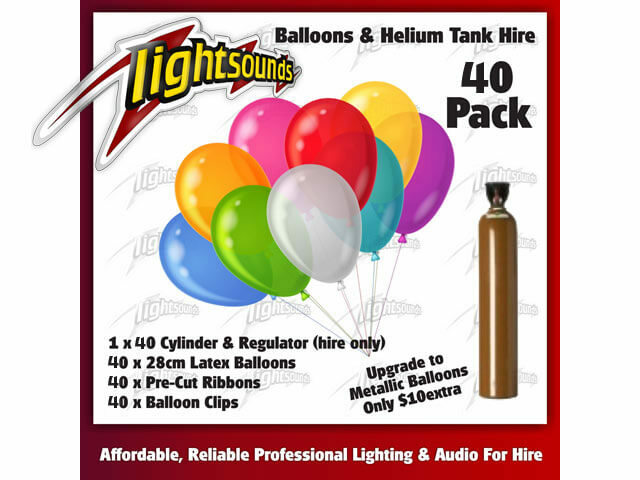 Categories: HELIUM TANK HIRE, PARTY BALLOONS. SKU: HELIUMTANK100-BR. 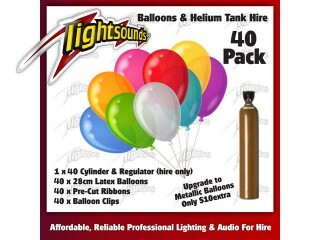 Categories: HELIUM TANK HIRE, PARTY BALLOONS. 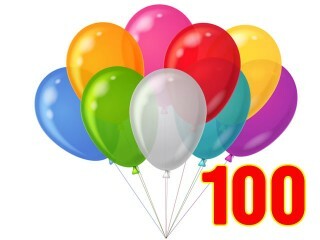 SKU: BALLOONP100-BR. 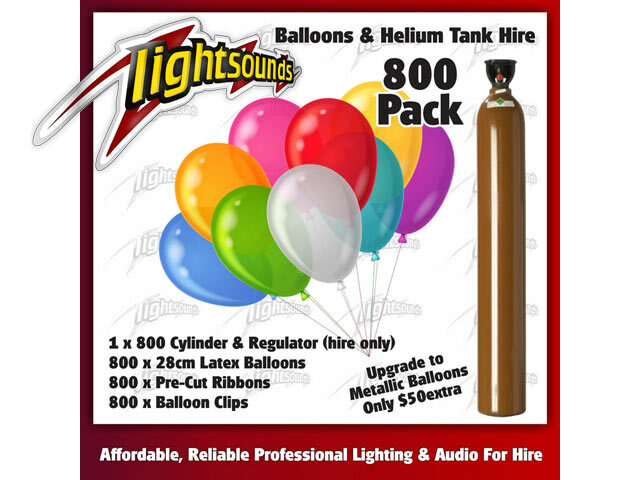 Categories: HELIUM TANK HIRE, PARTY BALLOONS. 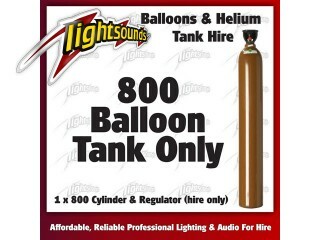 SKU: BALLOONTANK800-BR. Categories: HELIUM TANK HIRE, PARTY BALLOONS. 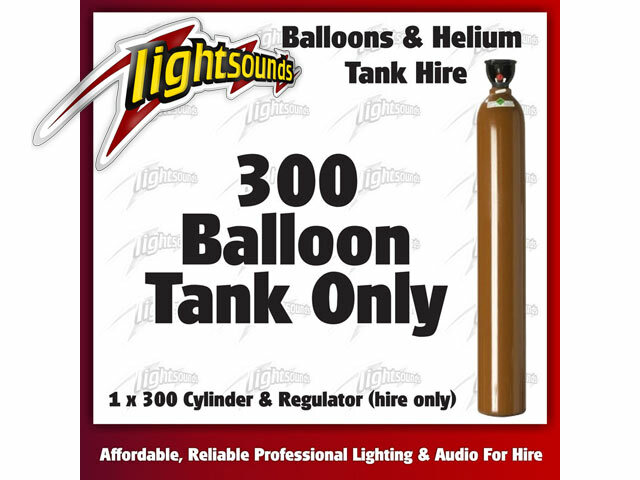 SKU: HELIUMTANK300-BR. Categories: HELIUM TANK HIRE, PARTY BALLOONS. SKU: HELIUMTANK40-BR. Categories: HELIUM TANK HIRE, PARTY BALLOONS. SKU: BALLOONTANK40-BR. Categories: HELIUM TANK HIRE, PARTY BALLOONS. 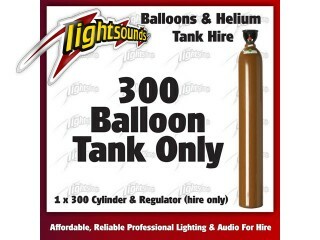 SKU: BALLOONTANK300-BR. Categories: HELIUM TANK HIRE, PARTY BALLOONS. Closed Sundays and most public holidays.